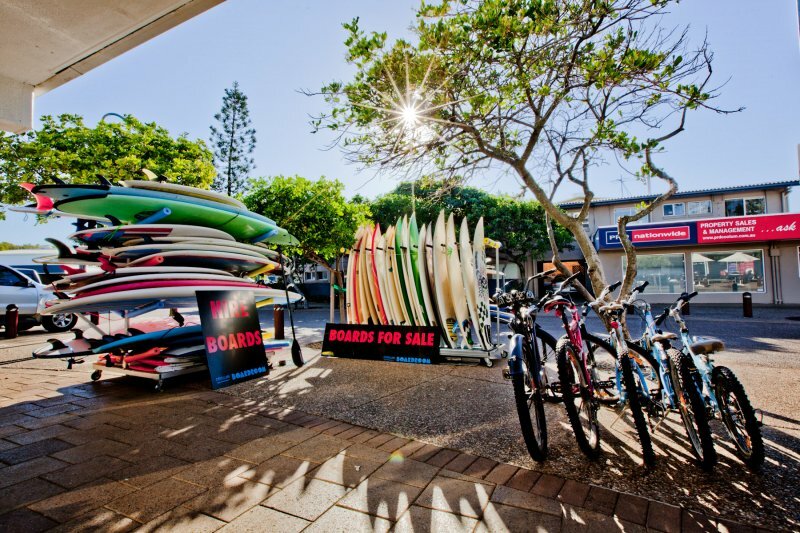 If your local or a visitor, you can now get an Ergo by PaddleAir on Queensland's Sunshine Coast in Australia at the Coolum Boardroom and make your paddling experience less painful and more powerful as you paddle to capture the great waves of Coolum Beach. ... a grass roots surf shop locally owned and operated by Chris and Genevieve Kendall. 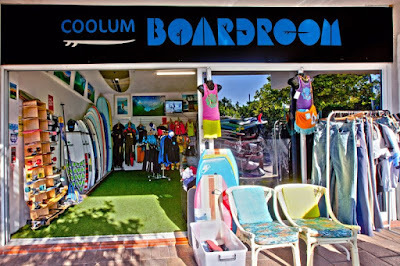 Coolum Boardroom stocks all the surfing accessories needed for todays surfers needs. The shop also stocks local made products including Surfboards, clothing, inspiring photography prints, surfing books and surfing gifts. Follow the Coolum Boardroom at Facebook, Instagram, and Twitter.